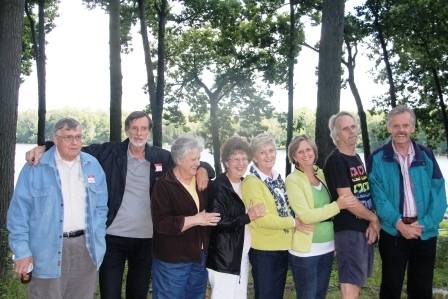 Husband Bob’s family (he has eight brothers and sisters) was planning a big family reunion in Ohio this past summer. Of course, we planned to attend. What about my family? Why couldn’t we also have a reunion? I planted the idea with brother Steve who lives in Boulder, Colorado, a location which seemed the best for such a gathering. He was not overly enthusiastic, but agreed. Of course, brother Tom from San Francisco would attend. 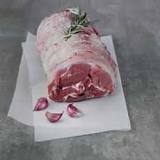 Then we sent out word to cousins, many of whom I had not seen since we were children some 40 – 50 years ago. From Florida, South Dakota, and New Mexico they came, as well as a nephew and his wife from Kentucky. Unfortunately brother David, his wife Joan and son Dan from Kentucky could not join the party, nonetheless it was a smashing success with 22 in attendance. Everyone was in awe at the classy cocktail party cousin Sean and his partner Jerry hosted at their gorgeous home in Boulder. 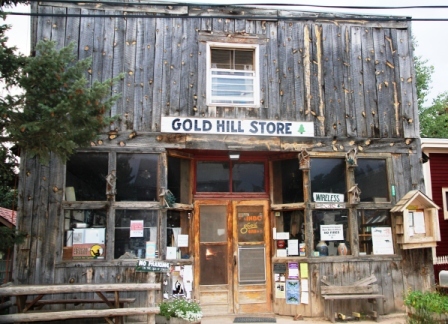 Another fun event was a chartered bus ride up in the mountains for dinner at the Gold Hill Inn in a funky old town by the same name. 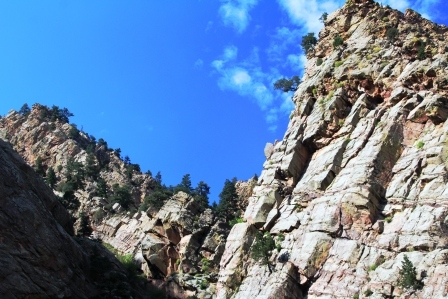 With Steve and his wife Yoshie and son Tai, some of us visited the Eldorado Canyon outside of Boulder where we watched climbers scale sheer walls of rock – a mind boggling spectacle. We also toured Boulder and its farmers market. 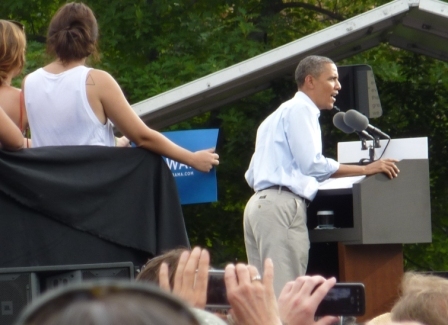 For many (the Democrats in the group), an exciting bonus was attendance at an Obama speech at the University of Colorado. Unfortunately it meant standing in line for hours before being admitted to the venue. My new knee was not up to the wait, so Bob and I drove back into the mountains to the Rocky Mountain National Park. On to Ohio for another remarkable event. But first we spent a few days in Winchester, Virginia, where stepson Rob and his two children, Sam, 8, and Lang , 6, live. Time there for me to do my Ami shopping (everything seems so much cheaper in the U.S.) I always leave plenty of room in the suitcase for purchases. Together we drove to Ohio. 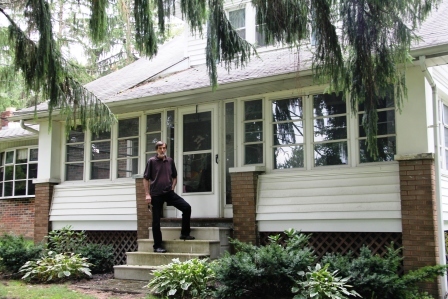 We stayed with Bob’s brother, John, and sister-in-law Mickey, who always provide deluxe accommodations in their spacious and beautiful home in Wadsworth. 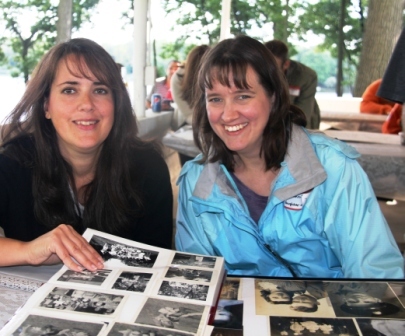 The reunion festivities got underway with a dinner at a restaurant Friday evening, followed by a slide show of the past. Cloudy, cool weather did not dampen the enthusiastic ambience for the main event the following day, a catered picnic at a lodge pavilion on the edge of a picturesque lake. This was a major reunion with some 80 in attendance, many from California. Some came with photo albums filled with memories. 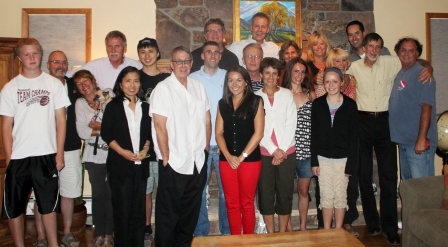 Brothers, sisters, children, grandchildren, cousins – all ages. It was amazing, and the pavilion was perfect with an adjacent playground for the kids, and plenty of space for the adults to wander around and chat with those they had not seen in years. Thanks to diligent internet research, stepdaughter Kellie, who lives in New York City, tracked down some cousins who live in Pennsylvania. They also came. A visit to the family house where Bob and his brothers and sisters grew up was especially meaningful for the siblings. Current residents were not home, but agreed that the family could walk around the property. They toured the terrain, reminiscing about long gone chicken coops, fruit trees in the orchard, a small house still standing that Bob and his brother John had built. We spent our last few days in the US in NYC with Kellie at her elegant apartment in Soho. One can never tire of NYC. It’s fun, gratifying and simply wonderful to reconnect with the past, to relive old memories, to become reacquainted with childhood companions. Bravo for reunions!